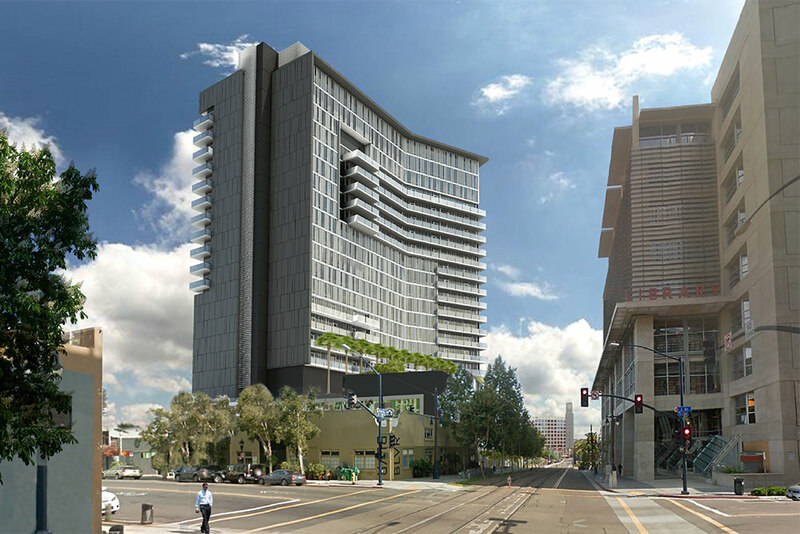 330 13th Street « RB Consulting Engineers, Inc.
Mixed Use 23-Story High Rise. Approximately 475,000 square feet. Located in Downtown San Diego, California.